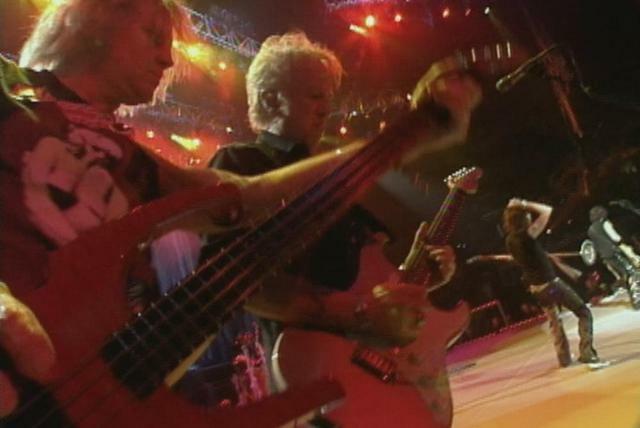 In the meantime, they developed a prototype for power ballads with "Dream On," a piano ballad that was orchestrated with strings and distorted guitars. 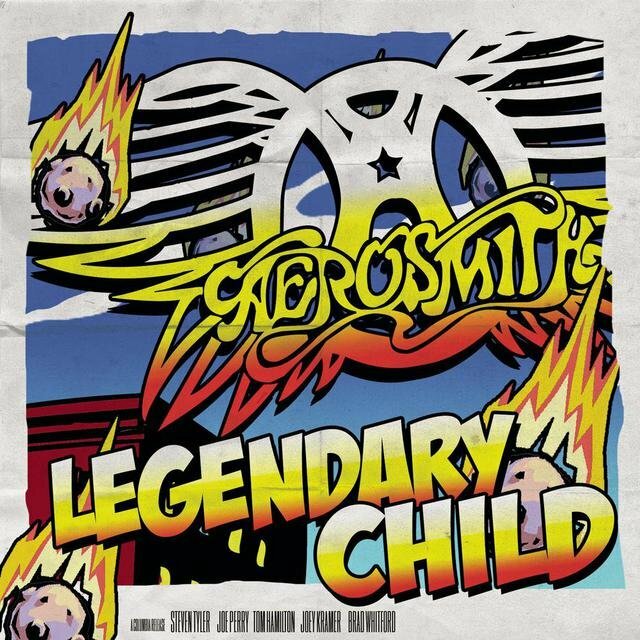 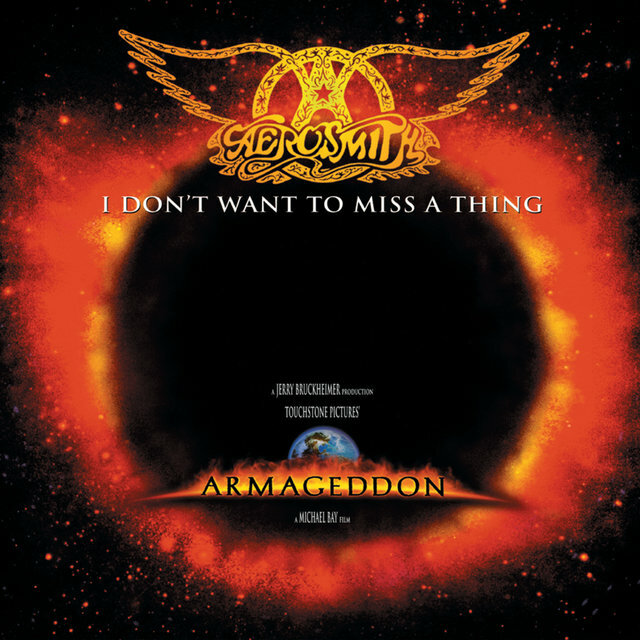 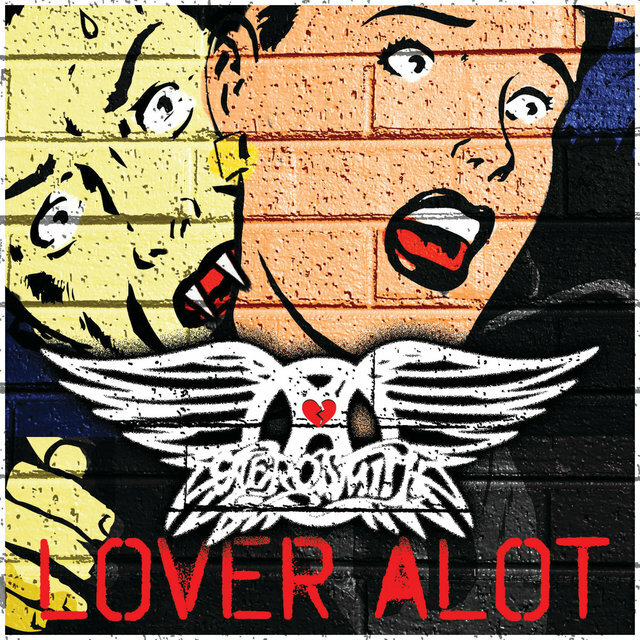 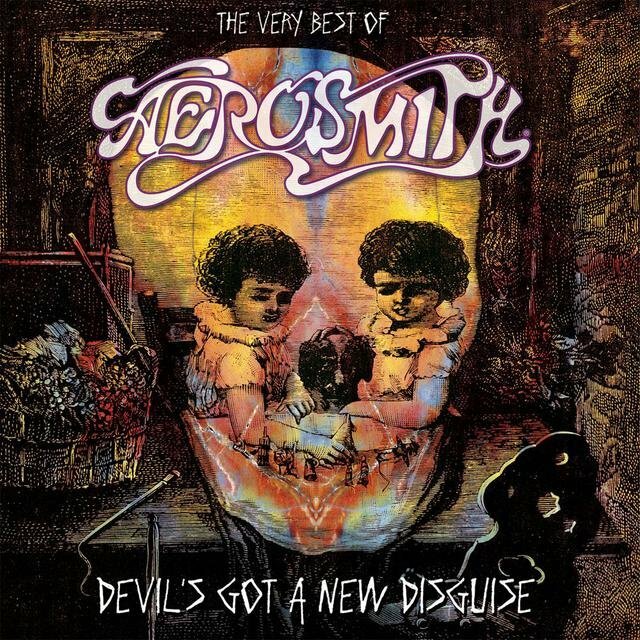 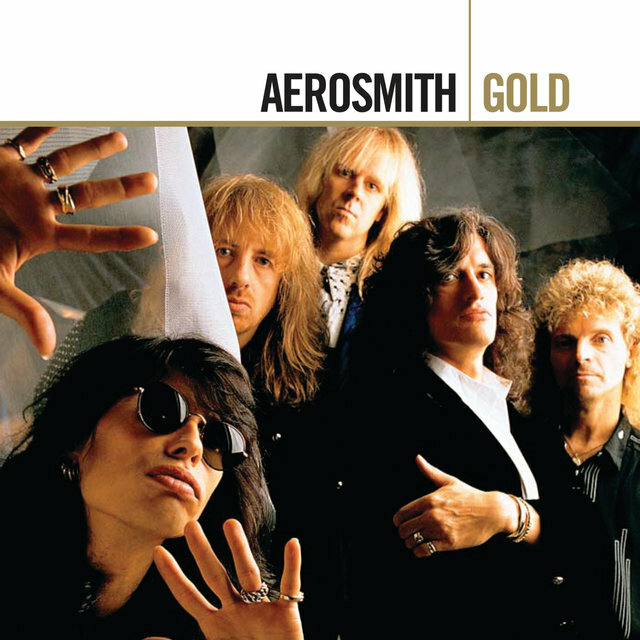 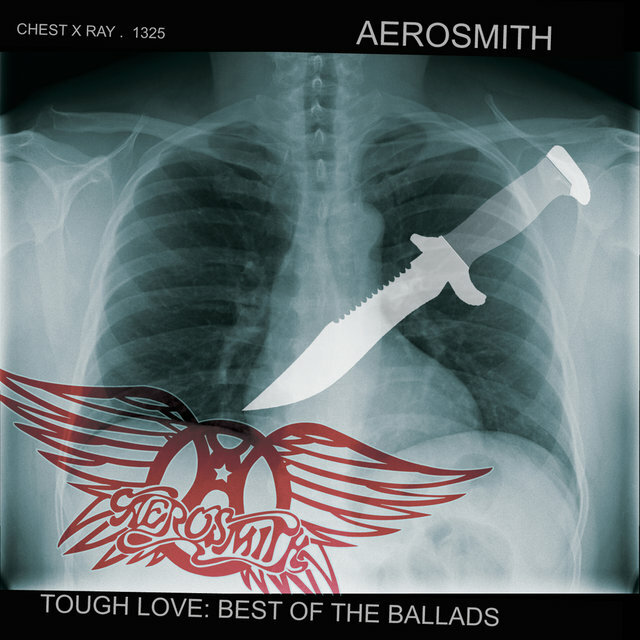 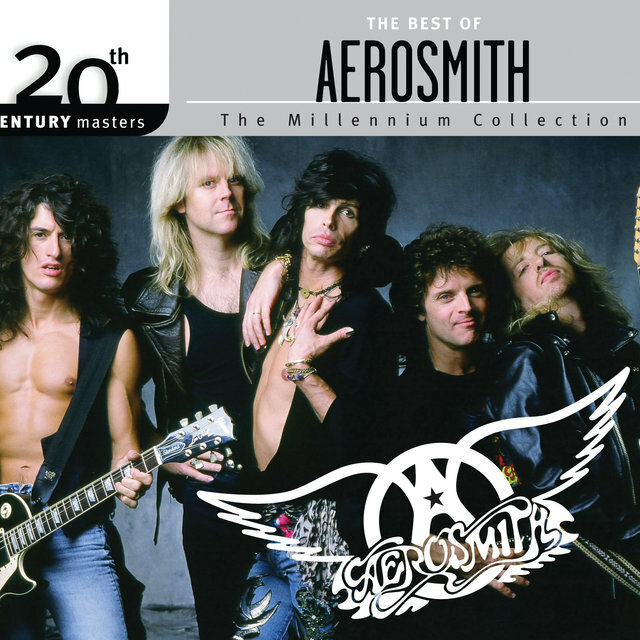 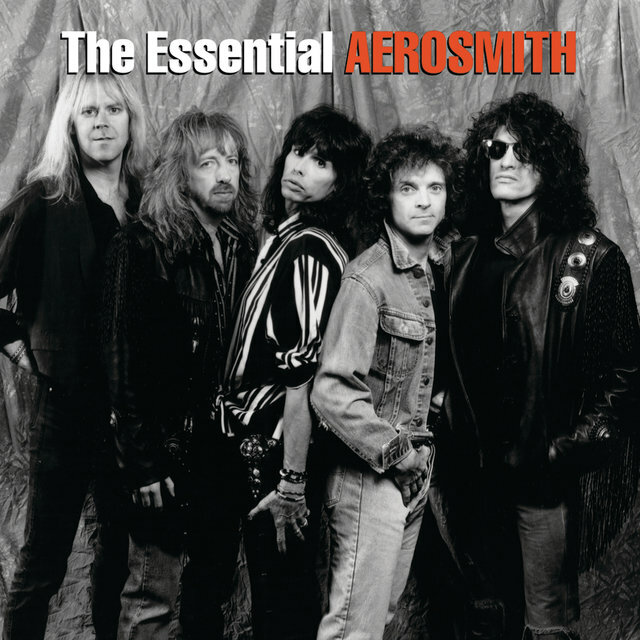 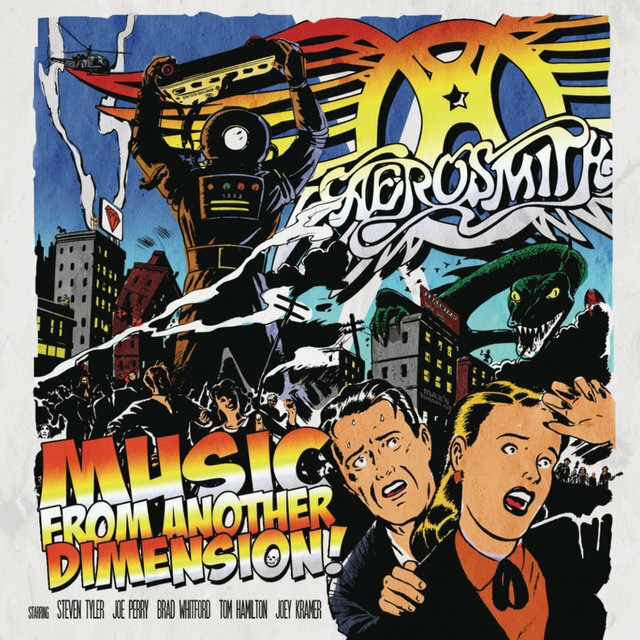 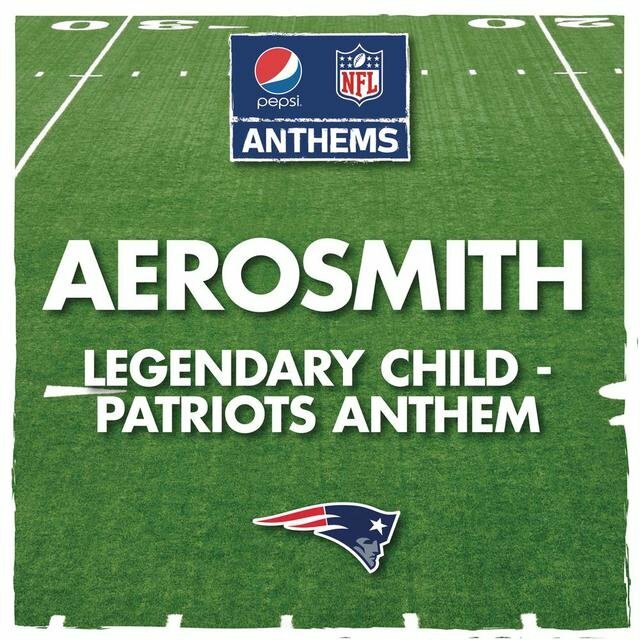 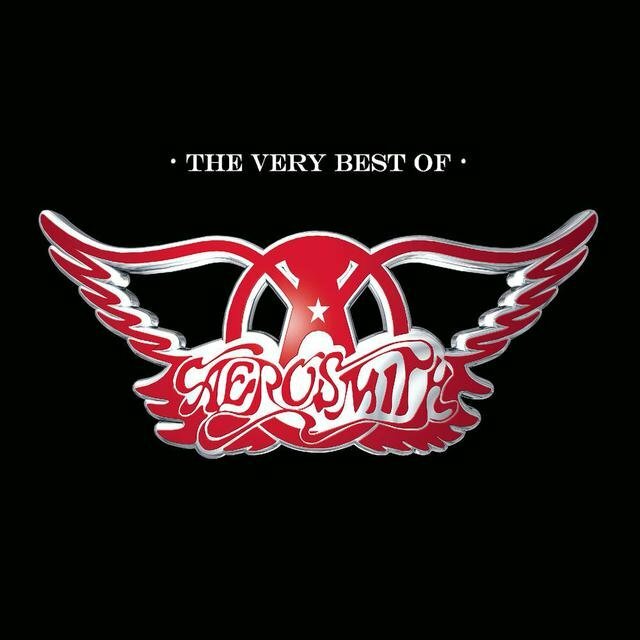 Aerosmith's ability to pull off both ballads and rock & roll made them extremely popular during the mid-'70s, when they had a string of gold and platinum albums. 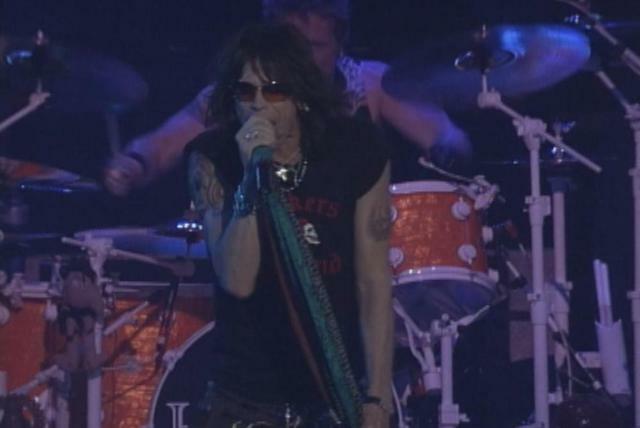 By the early '80s, the group's audience had declined as the band fell prey to drug and alcohol abuse. 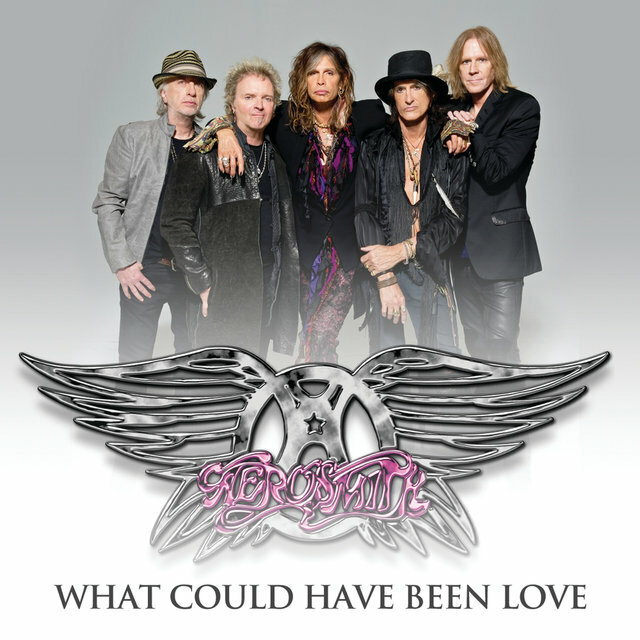 However, their career was far from over — in the late '80s, Aerosmith pulled off one of the most remarkable comebacks in rock history, returning to the top of the charts with a group of albums that equaled, if not surpassed, the popularity of their '70s albums. 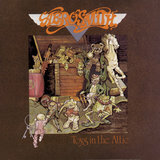 Aerosmith's third record, 1975's Toys in the Attic, was their breakthrough album both commercially and artistically. 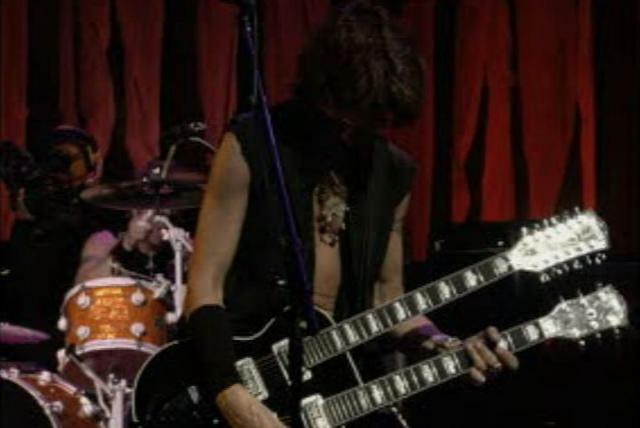 By the time it was recorded, the band's sound had developed into a sleek, hard-driving hard rock powered by simple, almost brutal, blues-based riffs. 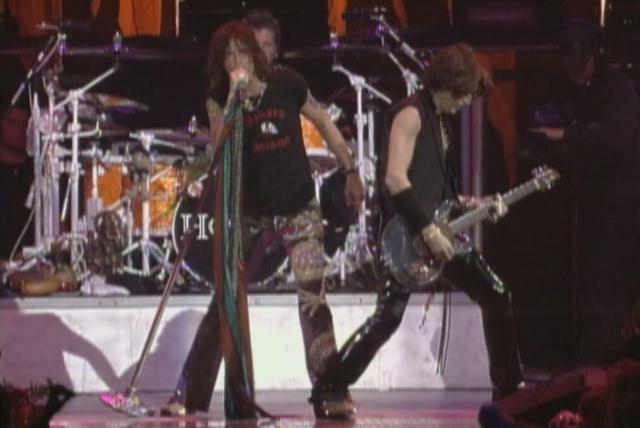 Many critics at the time labeled the group as punk rockers, and it's easy to see why — instead of adhering to the world music pretensions of Led Zeppelin or the prolonged gloomy mysticism of Black Sabbath, Aerosmith stripped heavy metal to its basic core, spitting out spare riffs that not only rocked, but rolled. 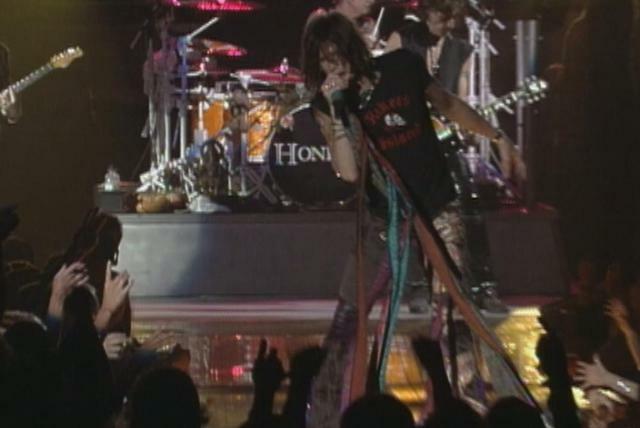 Steven Tyler's lyrics were filled with double entendres and clever jokes, and the entire band had a streetwise charisma that separated it from the heavy, lumbering arena rockers of the era. 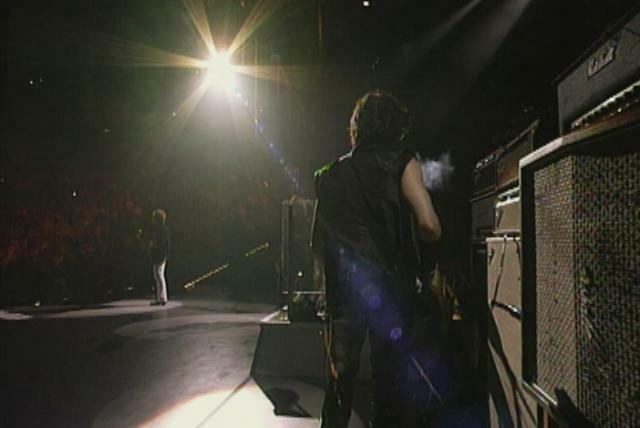 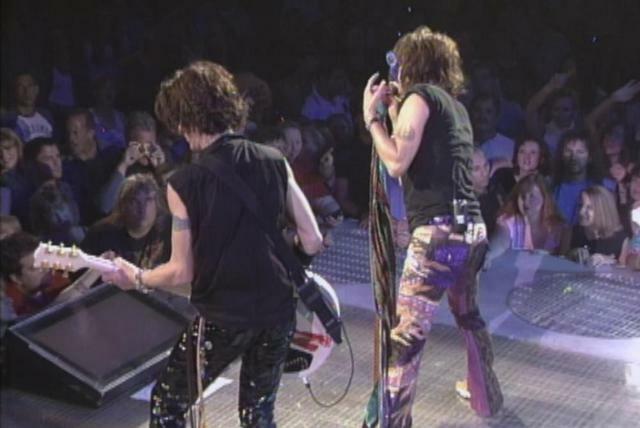 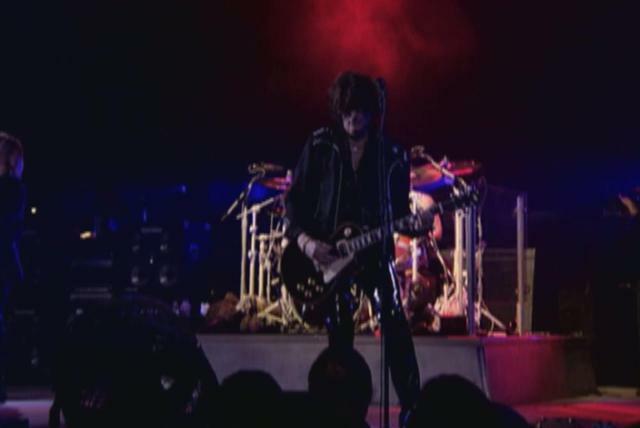 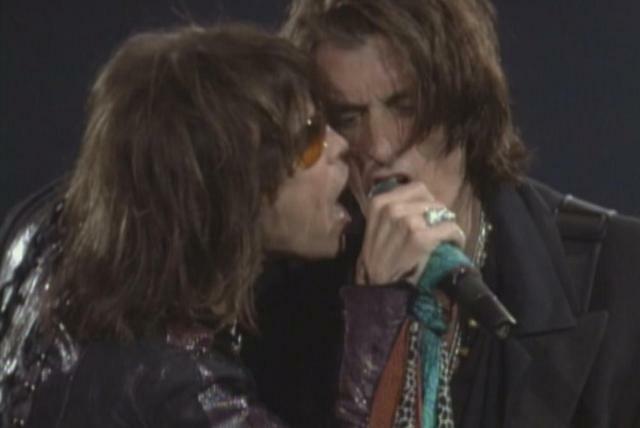 Toys in the Attic captured the essence of the newly invigorated Aerosmith. 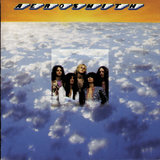 "Sweet Emotion," the first single from Toys in the Attic, broke into the Top 40 in the summer of 1975, with the album reaching number 11 shortly afterward. 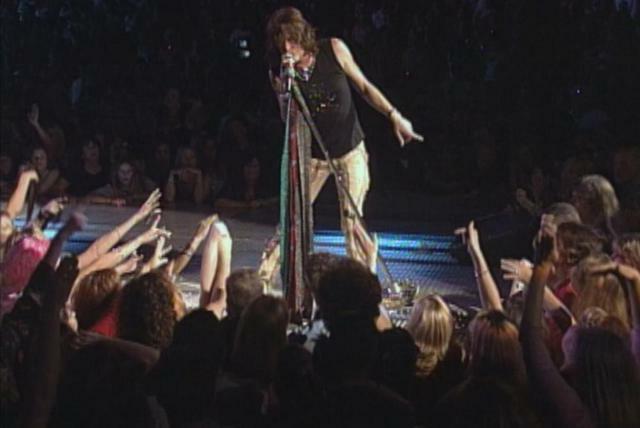 Its success prompted the re-release of the power ballad "Dream On," which shot into the Top Ten in early 1976. 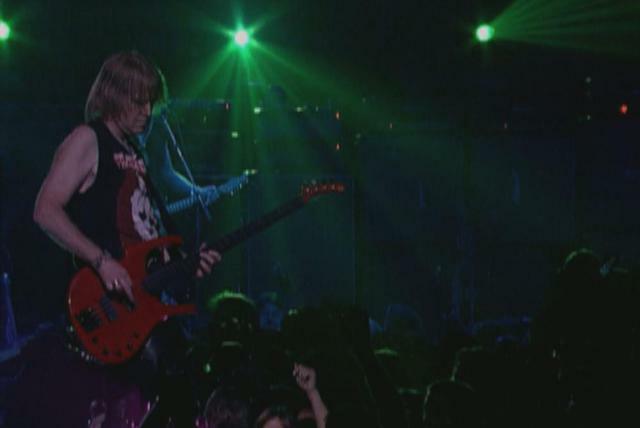 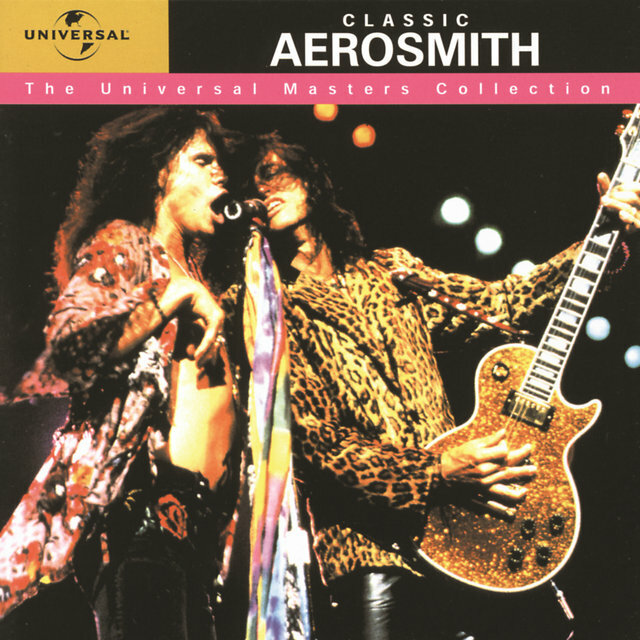 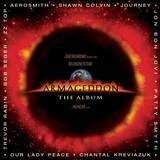 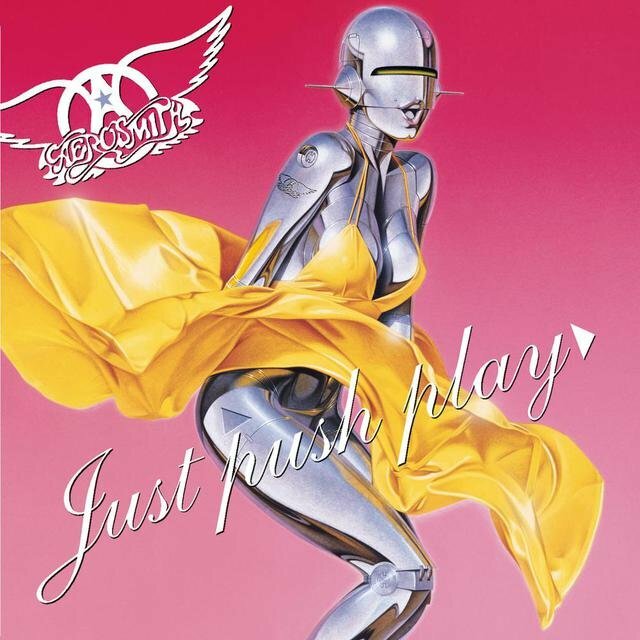 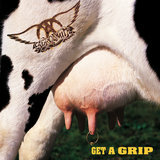 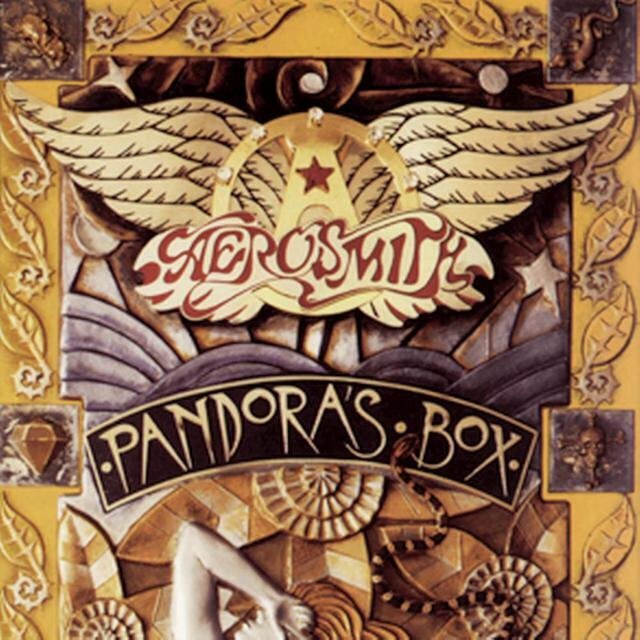 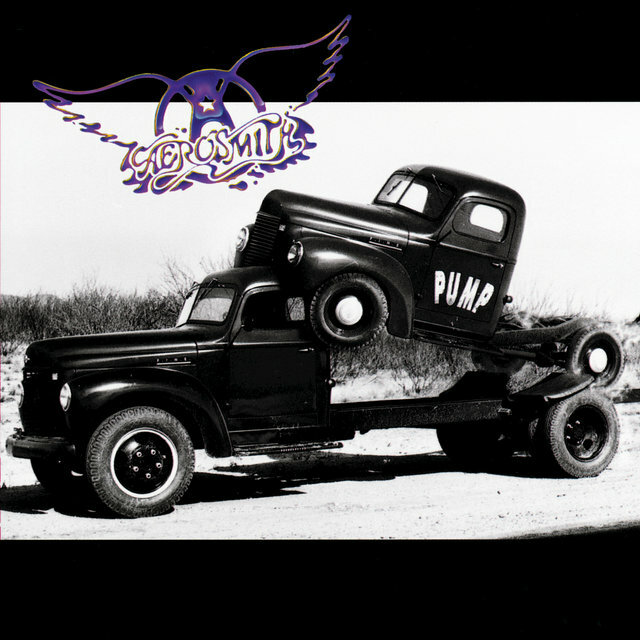 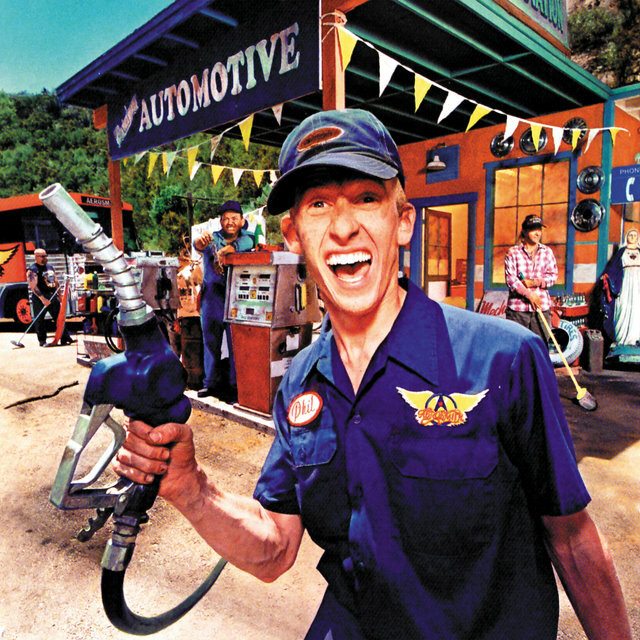 Both Aerosmith and Get Your Wings climbed back up the charts in the wake of Toys in the Attic. 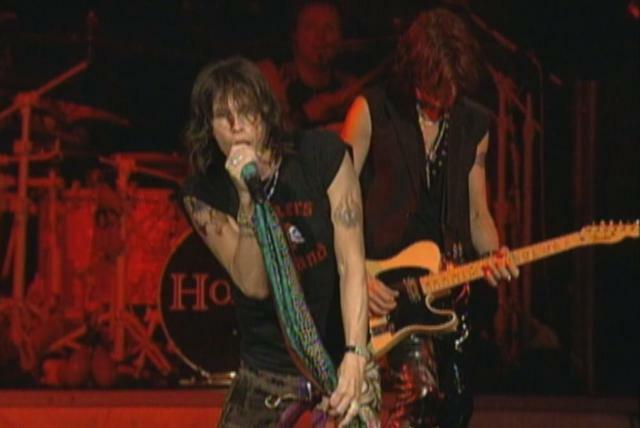 "Walk This Way," the final single from Toys in the Attic, was released around the time of the group's new 1976 album, Rocks. 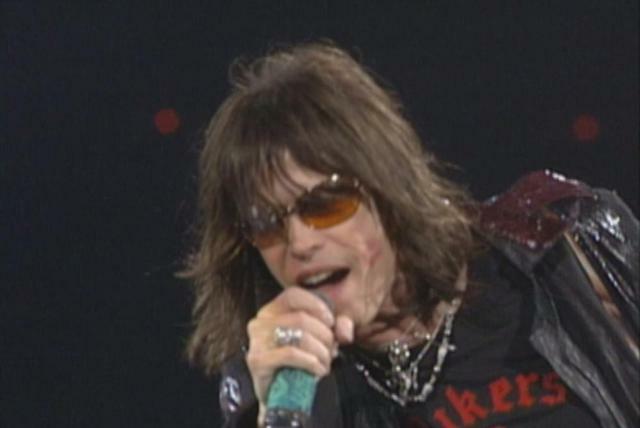 Although it didn't feature a Top Ten hit like "Walk This Way," Rocks went platinum quickly, peaking at number three. 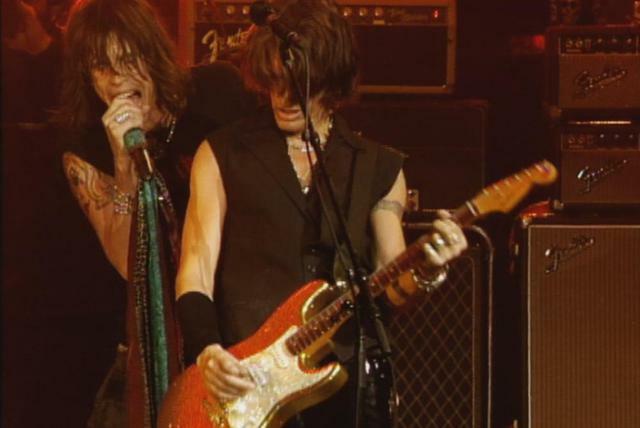 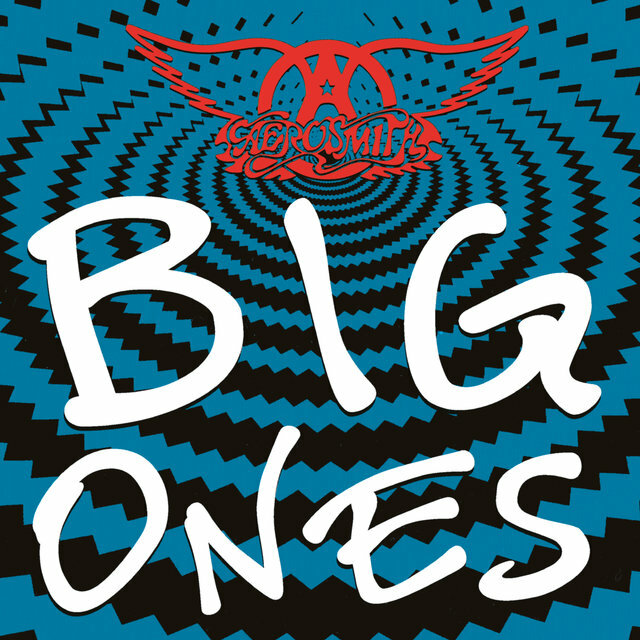 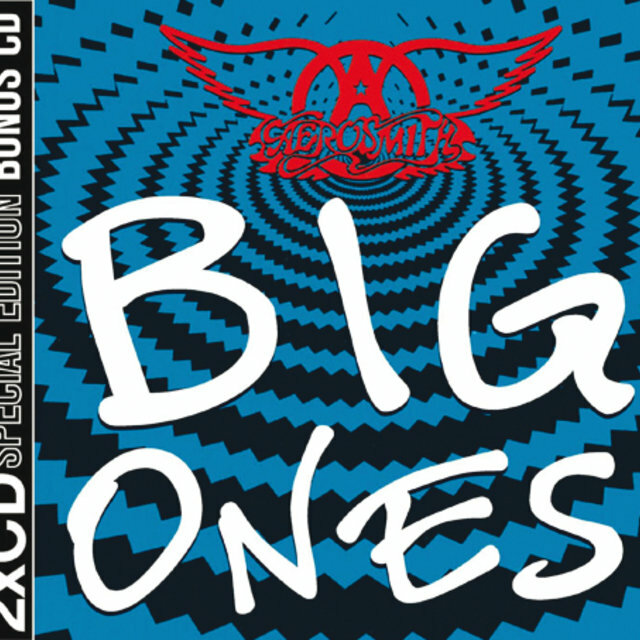 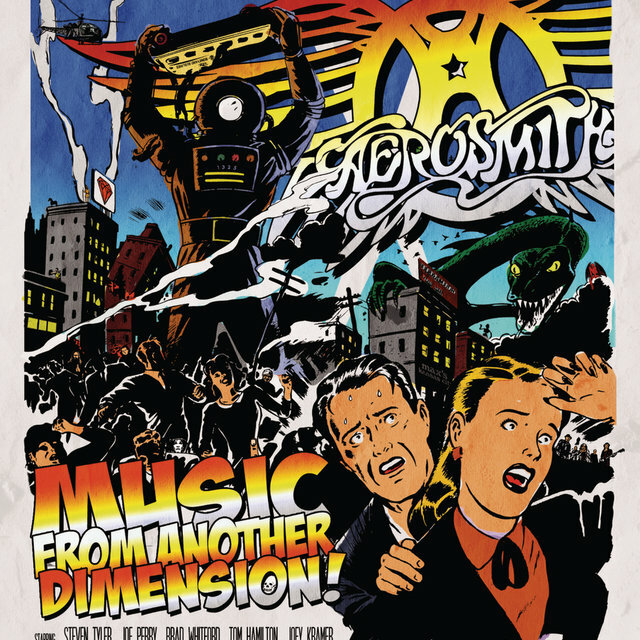 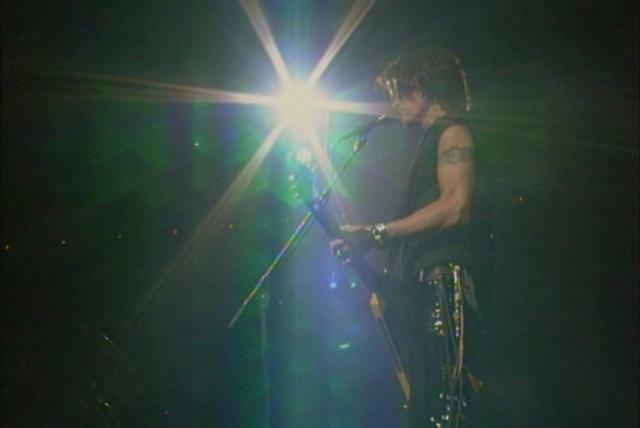 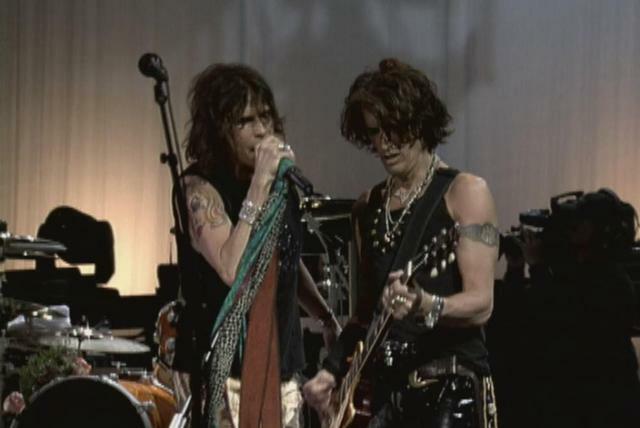 While Aerosmith was at the height of their revitalized popularity in the early '90s, the group signed a lucrative multi-million dollar contract with Columbia Records, even though they still owed Geffen two albums. 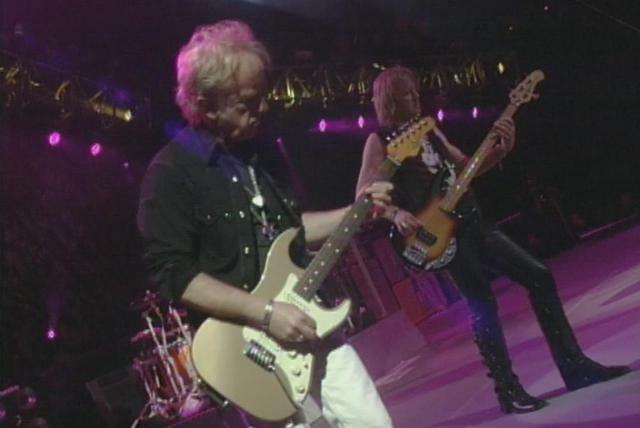 It wasn't until 1995 that the band was able to begin working on their first record under the new contract — nearly five years after the contract was signed. 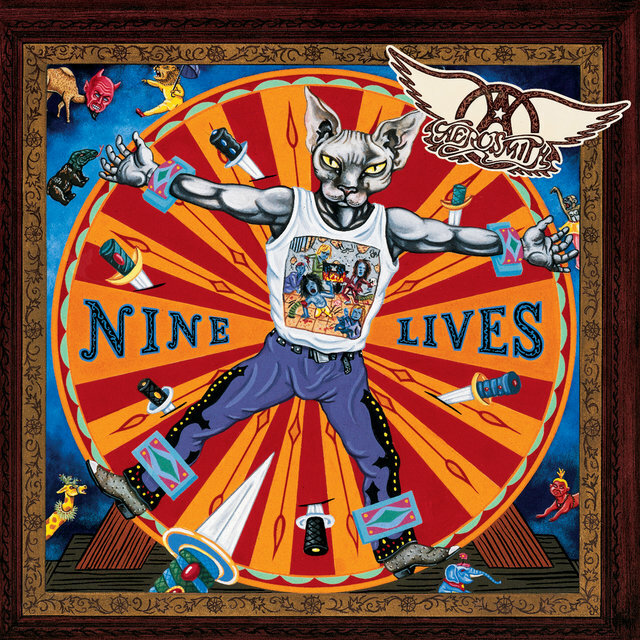 The making of Aerosmith albums usually had been difficult affairs, but the recording of Nine Lives was plagued with bad luck. 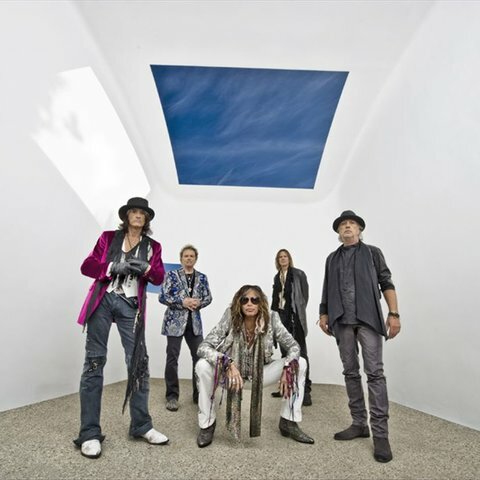 The band went through a number of producers and songwriters before settling on Kevin Shirley in 1996. 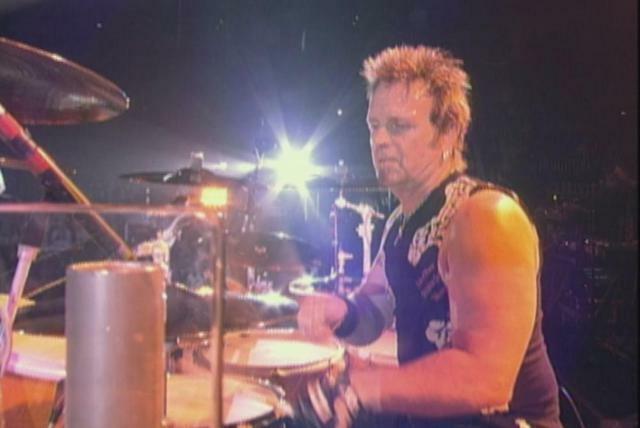 More damaging, however, was the dismissal of the band's manager, Tim Collins, who'd been responsible for bringing the band back from the brink of addiction. 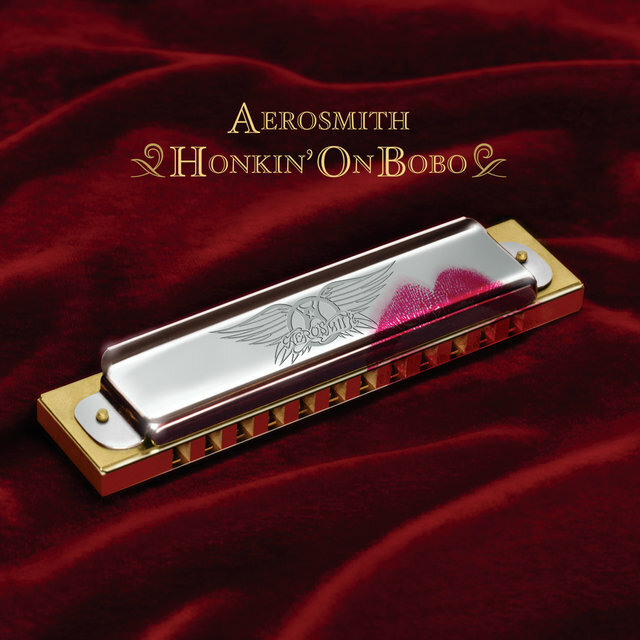 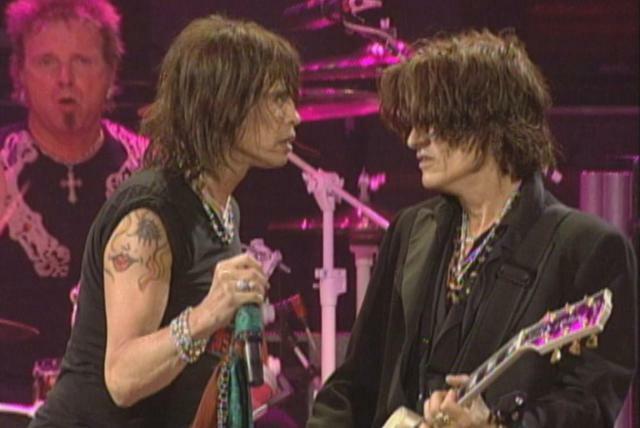 Upon his firing, Collins insinuated that Steven Tyler was using hard drugs again, an allegation that Aerosmith adamantly denied.